We know commercials may only be 30 seconds of air time, but they are the culmination of months of production, and for the shoot to go well the planning needs to be perfect. We have secured thousands of commercials over the last 25 years, from minimally-crewed, one-day shoots, to locking off and securing large public areas. Our expertise enables you to consult, organise and budget for professional security on the shoot, whilst fulfilling your client’s needs and expectations. The Movie Lot ensure full confidentiality of the asset, artist and shoot is paramount and work with production to ensure NDAs are signed and crew fully ID’d. 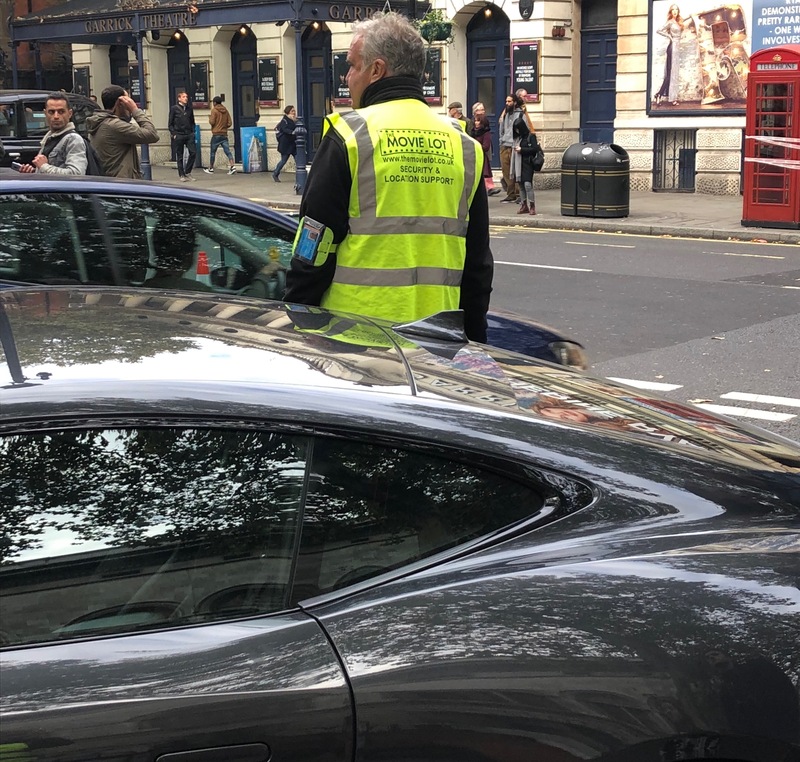 We identify with the last-minute nature of filming and can mobilise operatives quickly to cover all eventualities, from one guard, to large scale shoots, to co-ordinating traffic management and security on shoots with a short lead in time. We understand that a collective effort makes for a productive commercial ethic and our team are always ready to lend a hand where needed.